So good, right? 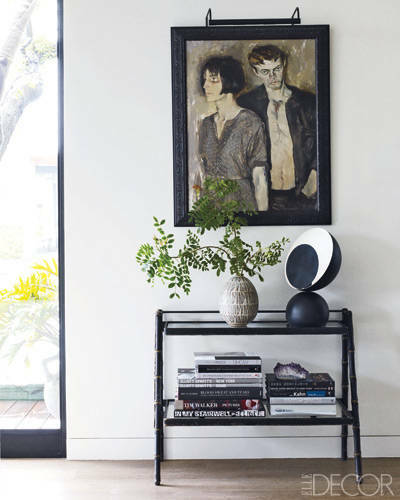 A great mix of industrial modern, comfortable chic and refined luxury. My favorite combinations! There's something about a monochromatic room thats easy, relaxing and simple. 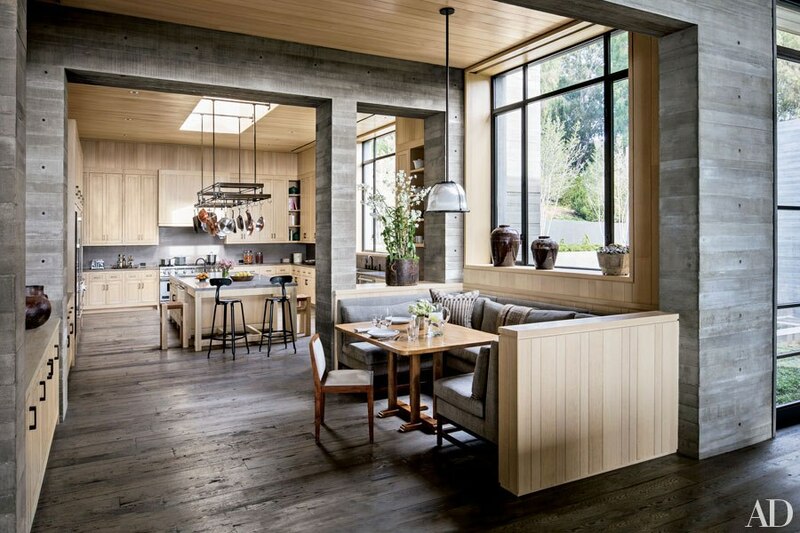 This sitting area off of Courtney Cox's kitchen really feels comfortable and inviting. 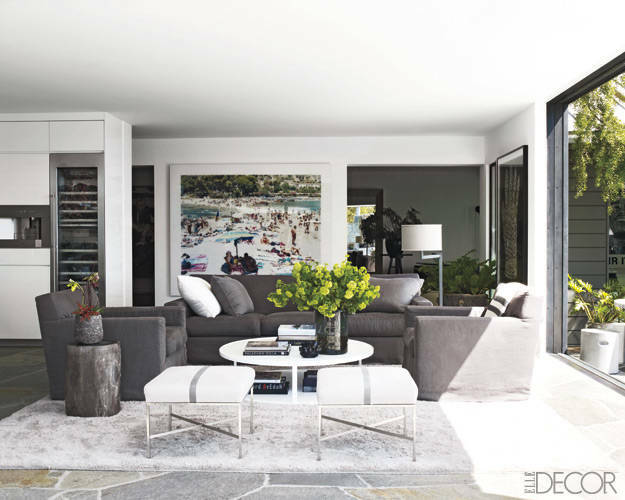 Her designer used modern elements, such as a Minotti cocktail table surrounded by a custom designed sofa and armchairs. To read the original article, click here.